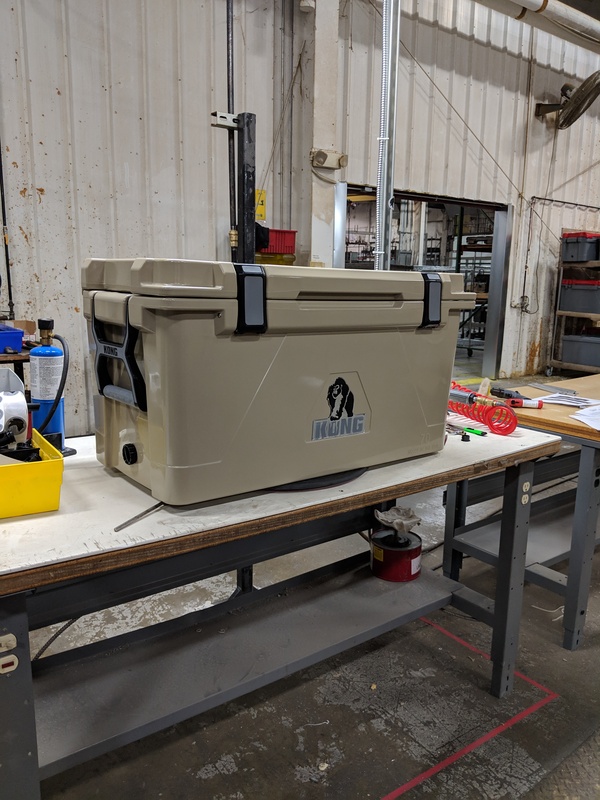 Elkhart Plastics, Inc.’s (EPI) newest plant in Atlantic, Iowa, is now manufacturing KONG Coolers. The added capacity at the 215,000-square-foot Atlantic plant is allowing EPI to expand its production of KONG Coolers and other custom projects to accommodate increasing demand. Previously the coolers were solely manufactured at EPI’s Ridgefield, Washington, facility. KONG Coolers is a premium brand of American-made coolers manufactured and sold by EPI. 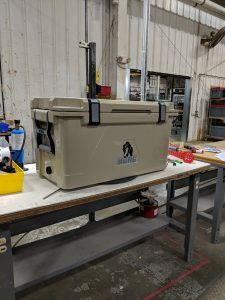 The coolers are known for their unique features and accessories, incredible ice retention, rugged durability, and overall quality. The coolers are accompanying accessories and apparel are available to purchase online at kongcoolers.com. Custom designs and bulk quantities are available for OEMs and dealers upon request. EPI acquired the Atlantic facility from The Plastics Professionals last year and began operating it as Elkhart Plastics in October 2018.